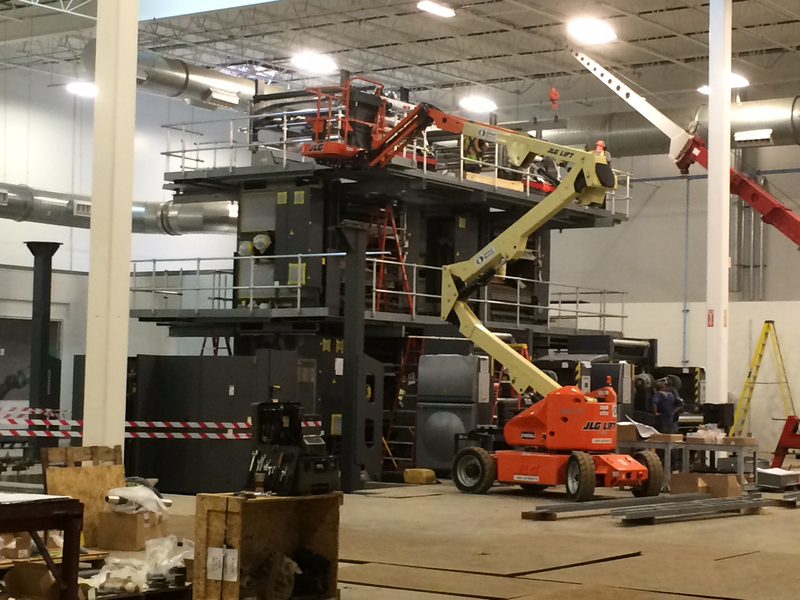 Half of the new state-of-the-art, high-speed, full-color printing press is in place. 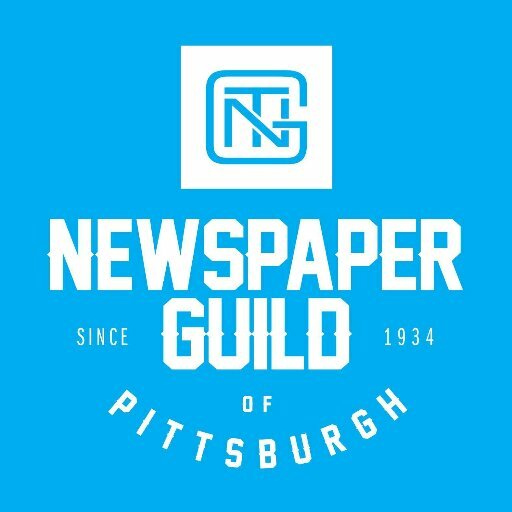 Newspaper Guild of Pittsburgh leaders toured the PG’s new printing plant in Clinton and were very impressed. The Post-Gazette’s director of operations Lisa Hurm knowledgeably guided the group on a tour of the massive and modern facility. — in Clinton, PA.
Click to see more photos on Facebook.